We showcased some of the vehicles that Audi will be unveiling and what Mercedes-Benz will be bringing to the 2013 Frankfurt Motor Show — or IAA (Internationale Automobil-Ausstellung) but with Porsche celebrating the 50th anniversary of the 911, we know they’ll be bringing a fleet of special edition vehicles. 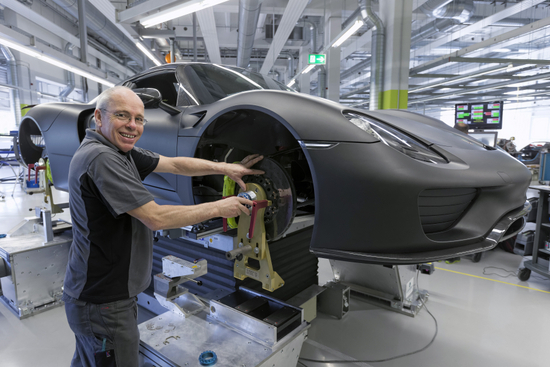 Here’s what we know about the Porsche booth at IAA 2013. 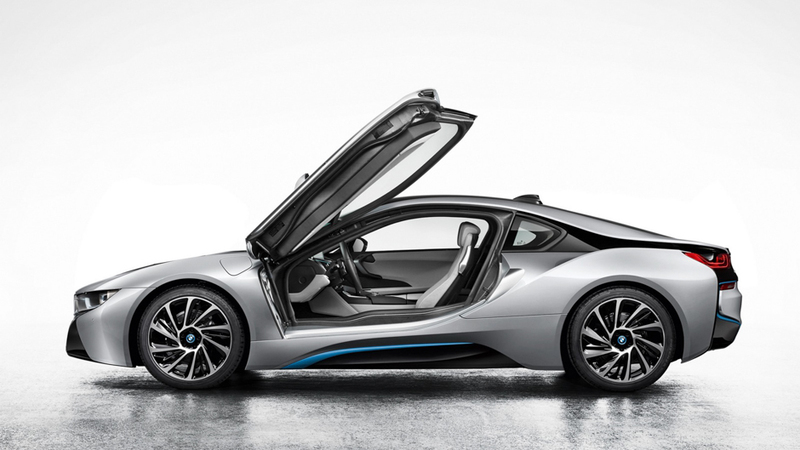 BMW’s is premiering the 2015 BMW i8 plug in hybrid sports car at the Frankfurt Auto Show. The leaked photos seen here shows what’s been changed since the concept version 2 years ago. The doors are no longer all glass, and are sized proportionately to the rest of the car. The i8 features a 3 cylinder 1.5L turbo engine developing 231hp, coupled with a 6 speed automatic gearbox that propels the rear wheels. The front wheels are powered by a 131hp electric motor through a 2 speed automatic transmission. This setup, in full power mode, allows the i8 to run 0-100km/h in only 4.5 seconds, with a top speed of 250km/h. All this while delivering average fuel economy of 2.5L/100km. Mercedes-Benz is set to unveil several new cars and concepts at the Frankfurt Motor Show this week. 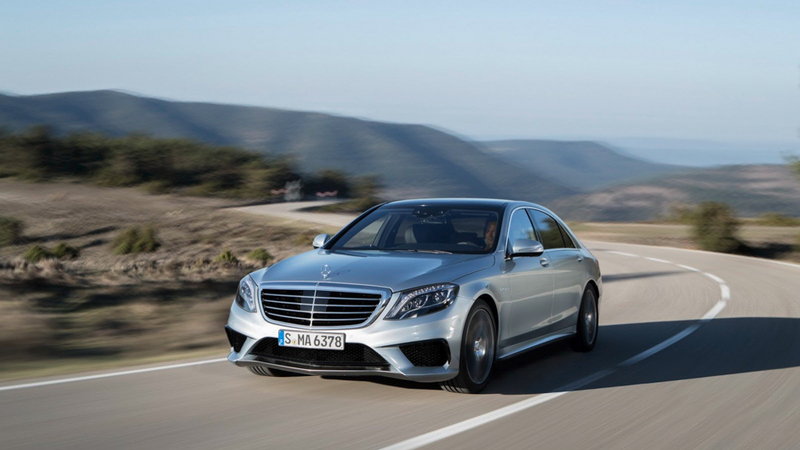 The AMG variant of the all new S-Class debuts as the S63 AMG. Fitted with the tried and true 5.5L V8 twin turbo powerplant, the S63 pumps out 577hp and 663 lb-ft of torque. Weighing 250lbs less than its predecessor, the S63 propels itself to 100km/h in 4 seconds flat, thanks to its 4matic drivetrain and MCT sports transmission. Along with the S63 AMG, Mercedes-Benz is introducing the S500 Plug-in Hybrid, which averages a staggering 3L/100km of consumption. A 107hp electric motor is paired to a new 3.0L V6 Twin Turbo engine with 328hp, bringing total power output of the S500 Hybrid to 436hp, and 0-100km/h sprints of 5.5 seconds. This new V6 engine will also power next year’s C400 model, a direct competitor to BMW’s 335. The biggest difference with the S500 Plug-in Hybrid is the ability to charge by plugging in the vehicle. The Frankfurt Motor Show or as its more commonly known, the IAA (Internationale Automobil-Ausstellung) – International Motor Show is fast approaching and there are quite a few interesting debuts this year. Audi is set to unveil a few production cars along with a couple concepts, one of which we’ve seen before (sort of). Let’s start with the production vehicles that we expect Audi will be debuting. 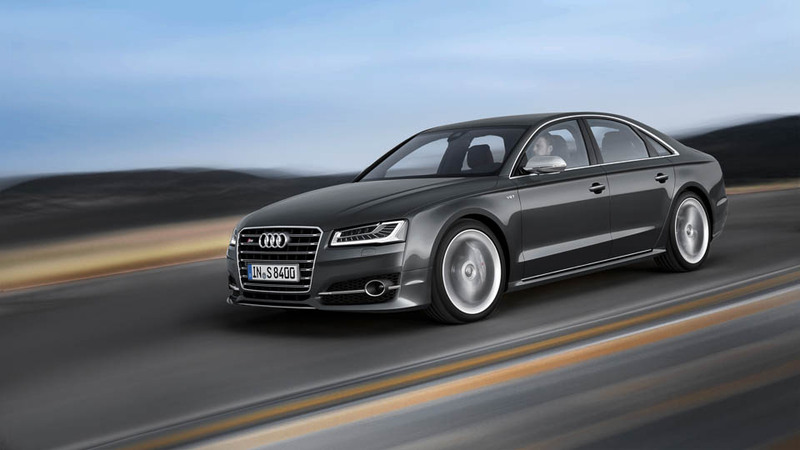 The refreshed A8/S8 sedan features a slightly redesigned lower front fascia, and hood with minimally changed lines. 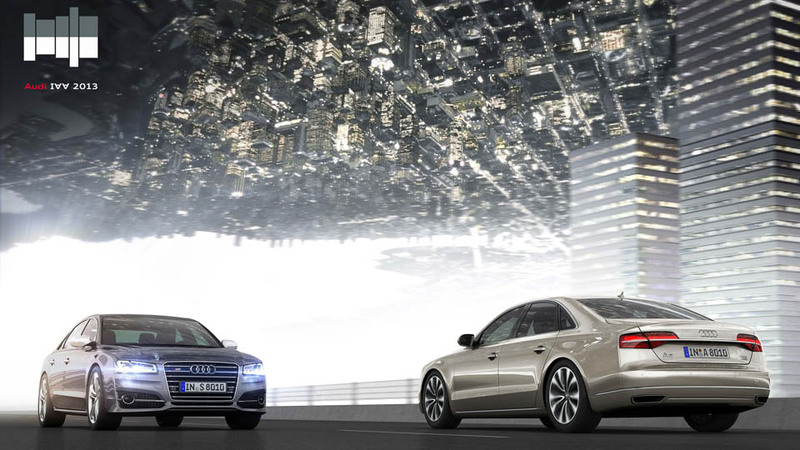 Seriously, you’re going to have to google the 2013 A8/S8 to see the differences. One obvious change though, are the new LED matrix headlights featuring dynamic signal indicators. These aren’t just a fancy mirror/projection system to scatter the LED light but more like a dozen LED projectors on each side that can be individually powered on/off and dimmed. It’s similar to the Jewel Eye LED headlights found on the Acura RLX. They feature a dynamic high beam mode that will automatically power off individual projectors to prevent blinding oncoming vehicles. Under that newly designed hood lie some changes in the engine line. The 3.0 TFSI gets a 20 horsepower bump while the 4.0 TFSI gets a more modest 10 horsepower bump. On the diesel side, the 3.0 TDI remains relatively unchanged with a small 4 horsepower bump and the 4.2 TDI gets a 30 horsepower bump. No word yet on whether the current 510 horsepower S8 flagship will get a power bump as well.